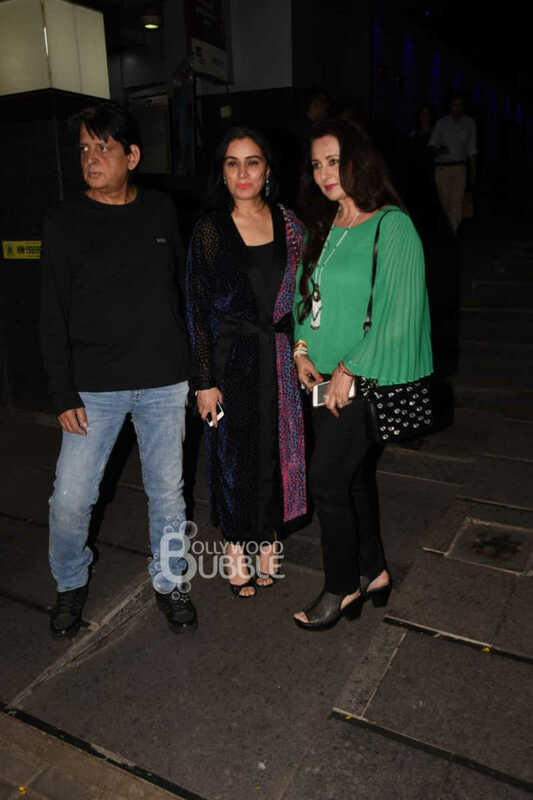 Padmini Kolhapure rang in her 53rd birthday in style. 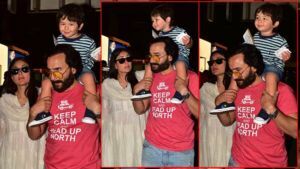 She hosted the birthday bash for family and friends at a restaurant in Mumbai. 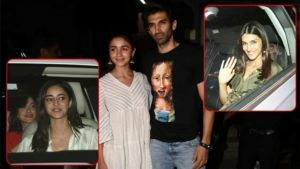 Shraddha Kapoor got papped as she attended the birthday bash of her maasi Padmini Kolhapure. Shakti Kapoor and Shraddha Kapoor struck a pose for the snappers together. The father-daughter duo were twinning in black at the birthday bash. 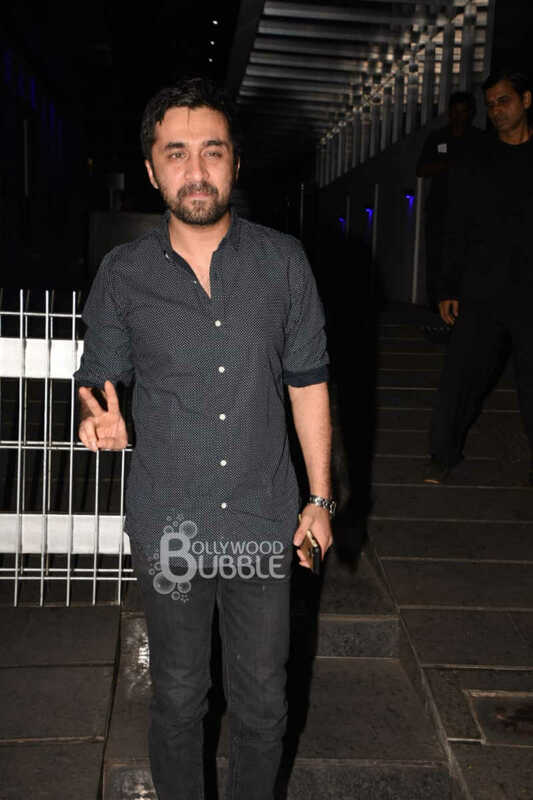 Shraddha Kapoor's brother Siddhanth Kapoor was also spotted at the bash. He too carried a black outfit for the birthday bash. Anil Kapoor, who is close to the Shakti Kapoor and his family, was also seen at the birthday bash of Padmini Kolhapure. 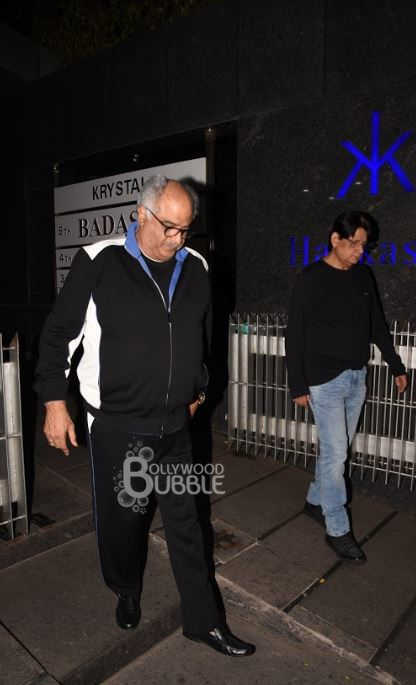 Accompanying Anil Kapoor was brother Boney Kapoor at Kolhapure's birthday bash. The birthday lady, Padmini Kolhapure struck a pose with her BFF Poonam Dhillon.